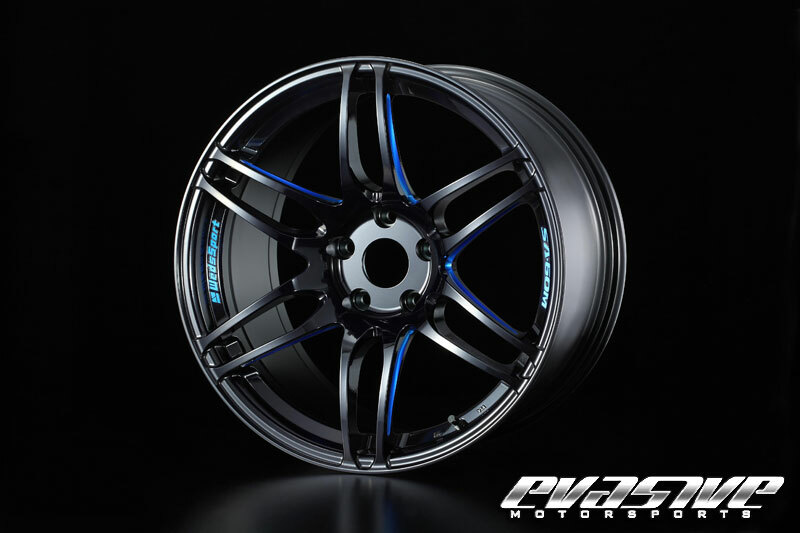 The new Weds Sport SA-60MM is almost here and Evaisive Motorsports is going to be one of the first So. Cal shops to get them towards the end of this month. They announced a while back that they will be taking pre-orders so if you want to be one of the first sporting these circular shoes then I suggest you contact Evasive right away or reply to them on Twitter (@EvasiveMtrsprts) and see what you can do about getting on that pre-order list!